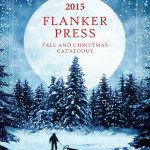 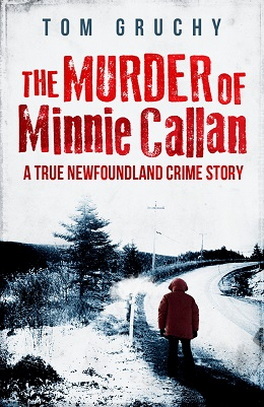 View our PDF catalogue for information on our 2015 titles including A Time That Was: Christmas in Newfoundland by Gary Collins, The True Confessions of a Badly Misunderstood Dog by Bill Rowe, and Mr. Big: The Investigation into the Deaths of Karen and Krista Hart by Colleen Lewis and Jennifer Hicks. 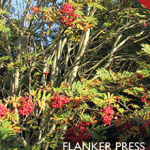 View our PDF catalogue for information on our 2013 titles including Cooking with One Chef One Critic by Karl Wells and Steve Watson, The Woman I Am by Sabrina Whyatt, and The Premiers Joey and Frank by Bill Rowe. 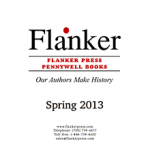 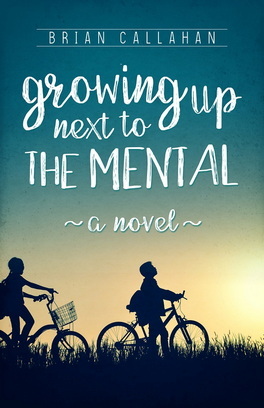 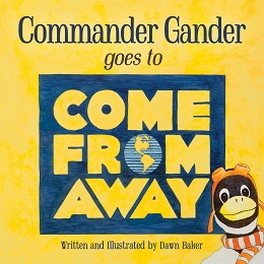 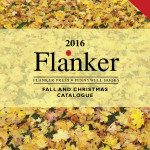 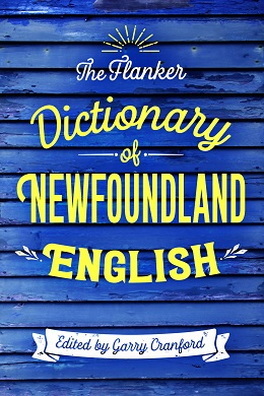 View our PDF catalogue for information on our spring 2013 titles including Captain Kean’s Secret by Tom Badcock, Sea Folk by Jim Wellman, and A Newfoundland Year by Dawn Baker. 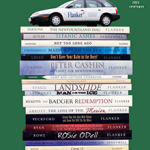 View our PDF catalogue for information on our fall 2012 titles including A Day on the Ridge by Garry Collins, Camp 13 by Byron White, and The Badger Redemption by J. 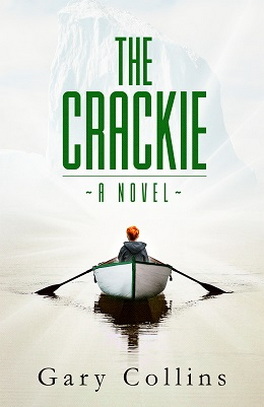 A. Ricketts.